For a while now there’s been something that I’ve been meaning to try in Capture One that I’ve never gotten around to, and that is to find some colour profiles for Fuji cameras. Unlike Lightroom, Capture One doesn’t include colour profiles for the Fuji film simulation modes. However, it does have a comprehensive colour matching engine, and many people have posted their own matching profiles. The reason I haven’t really looked at this before is that there are a few of these out there, and so I didn’t really now where to start. The process of getting them to work is a bit messy too. Having said all that someone recently shared their recommendation for a set with me on my Facebook page, and so, after trying it out, I realised that these were pretty good. The process is still a bit involved, so I made a video to show you how I got them to work. There may be other ways to do this too, but this is the way that worked for me. The installation guide for these profiles from Capture One is here. 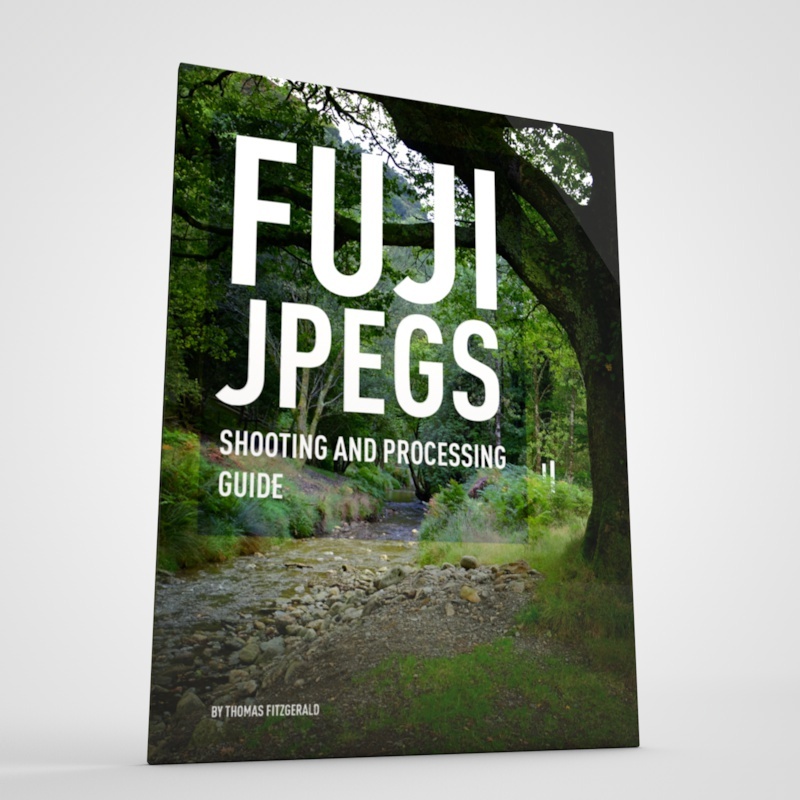 You can find my Capture One Fuji Guide here. I haven’t included this information about colour profiles in the guide yet, as I’m still trying to find an easier way to explain it in writing, but there’s still a good bit of useful information in it. I’m working on a completely new version of this too, which will be a new, more comprehensive book on using Capture One. In the mean time, the old guide is on sale.